Yesterday's post was all about me and my mother's style intertwined together. As a two-part story, today I'm writing about the perfect gift idea for Mother's Day. 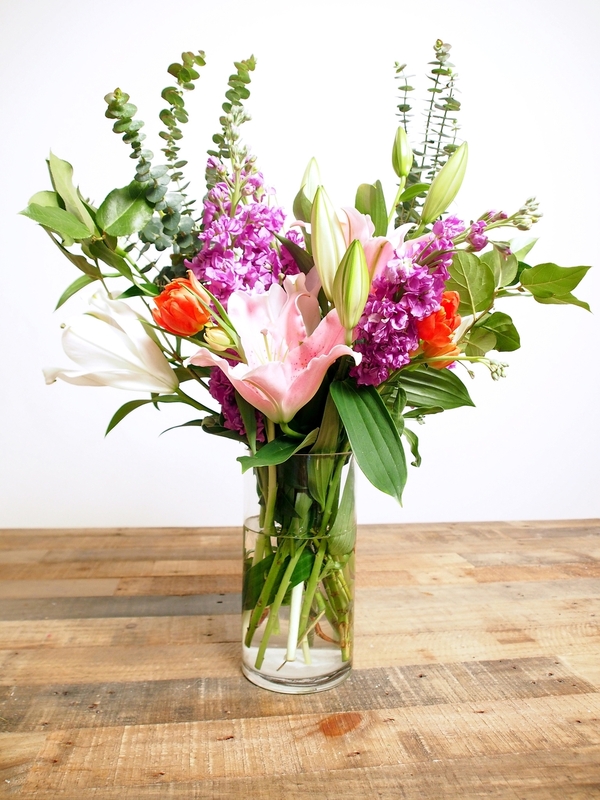 And more specifically, how to create a bouquet and how to arrange flowers while doing so! You see, my mother had the green thumb of the family. Growing up as a kid, I had little to no interest in flowers or gardening. I wondered why my mother loved spending so much time in hers. But now as an adult, I've become more like my mother and have a huge passion for floral work and design. Anything involving plant life, I'm down for. If my mother was still here, my gift to her would be just the two of us creating bouquets and arranging flowers together. She taught me a lot about flowers and so in today's story I'll be giving you a few pointers on how-to's when it comes to DIY! Grind 2 aspirin pills to easily dissolve in water (did you know that putting in 2 aspirins in any bouquet will keep your flowers alive longer?) Go ahead and sprinkle that magic in! You can also check out my YouTube video down below for a full tutorial on how to create a bouquet! Thank you so much, Starbright Floral Design, for your gorgeous, intoxicating flowers! I used white and pink lilies, some Holland tulips, eucalyptus, and purple snap dragons. Want to create your own? Use my discount code 'MaQSuz' to get $10 off your purchase from Starbright! Please don't forget to subscribe to our blog and YouTube channel! 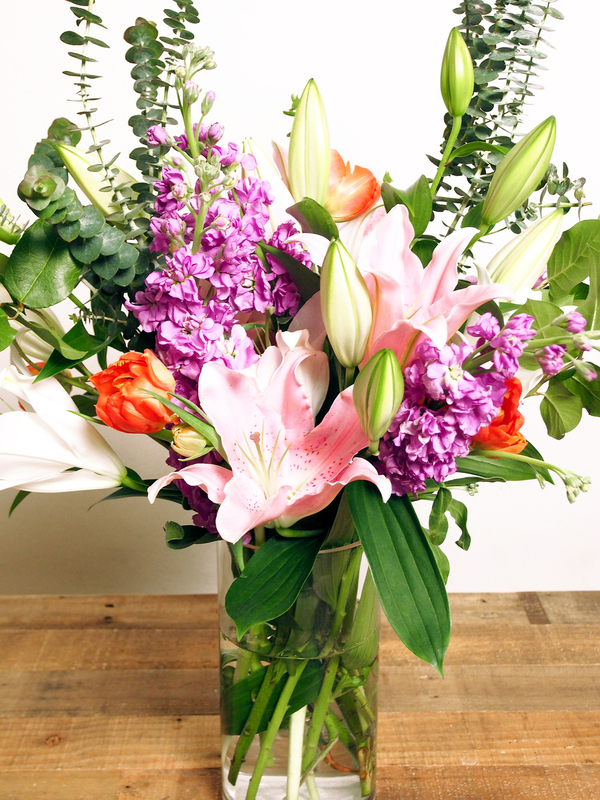 Mother's Day is fastly approaching us and I'm collaborating with Starbright Floral Design for the perfect gift idea to give to all of the momma's of the world; your mother, your baby mama (or mom-to-be). How about instead of ordering bouquets or quickly grabbing them from the market this year, you hand pick and arrange an assorted floral bouquet yourself?! It's thoughtful and straight from the heart - and such a great activity spent with any mother! Check out my DIY video tutorial, showing how easy (and fun) it is to be working with flowers, including my own bouquet I arranged myself! Want to design your own? Use my discount code 'MaQSuz' to get $10 OFF of your purchase from Starbright Floral Design!